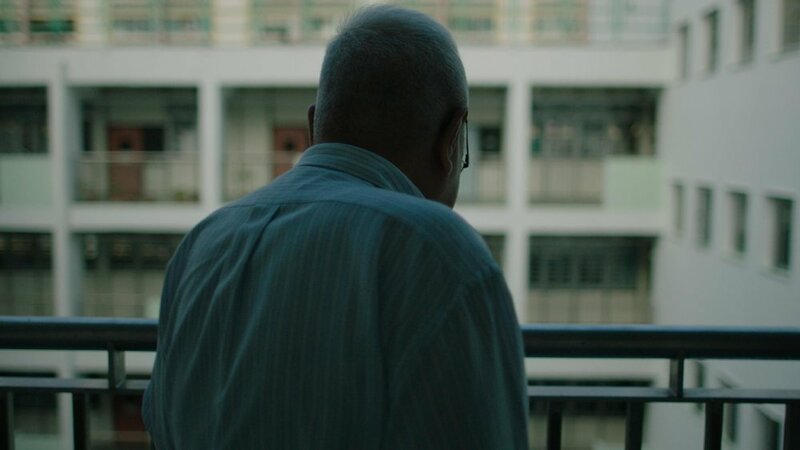 We are deeply saddened by the passing of Mr. Lee, a crucial character in Ka Foon's story. He peacefully passed away in his sleep after his long battle with a chronic illness. His act of kindness drove Ka Foon to keep going during a tumultuous time of her life, and he is the true inspiration behind $30 To Antarctica. He will always be remembered in our memories. All our thoughts are with his family. Rest in peace, Mr. Lee.